Condobolin is on the Lachlan River located in New South Wales Central West, approximately 6 hrs drive from Sydney. Each year the town attracts hundreds of visitors with the ‘Condo 750’ cross country rally. The town’s local courthouse is near the middle of town, on Bathurst Street. Condobolin has a railway station which has weekly services to and from Broken Hill alternatively there are flights from Sydney. Sydney Criminal Lawyers® regularly appears for clients in Courts throughout Central NSW, including Forbes, Parkes & Condobolin. 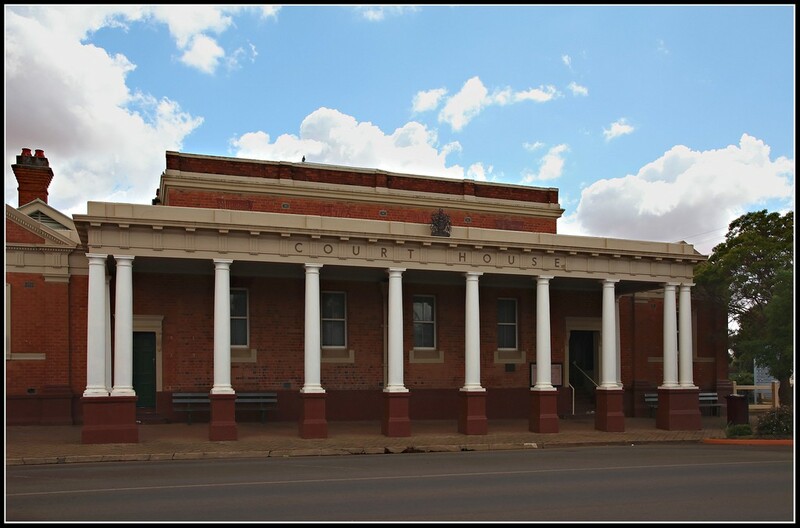 We offer superior representation and an Accredited Criminal Law Specialist Guarantee, so you can rest assured that we will send the very best Criminal or Traffic Lawyer to represent you at Condobolin Local Court, not a ‘junior lawyer’ or ‘non accredited lawyer’. We also offer ‘Fixed Fees’, so you will know how much your case will cost from the very start. So if you have a ‘drink driving’, traffic or more serious Criminal matter, contact Sydney Criminal Lawyers® today for a Free First Appointment or Telephone Conference.